28 years and still going strong. 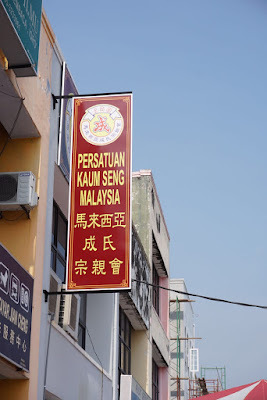 This is no mean feat. 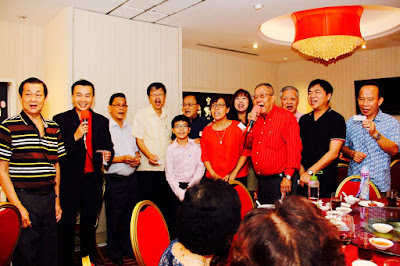 No wonder, Malaya Seng Clan can proudly celebrate its 28th anniversary on 26 March 2016 with a grand banquet in Ipoh. 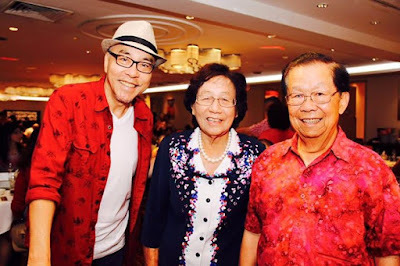 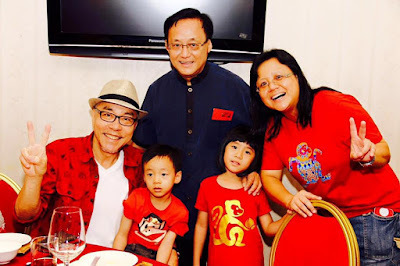 Singapore Seng Clan was represented by President Seng Chun Guan, Immediate Past President Seng Kok How and Adviser Seng Joo How. 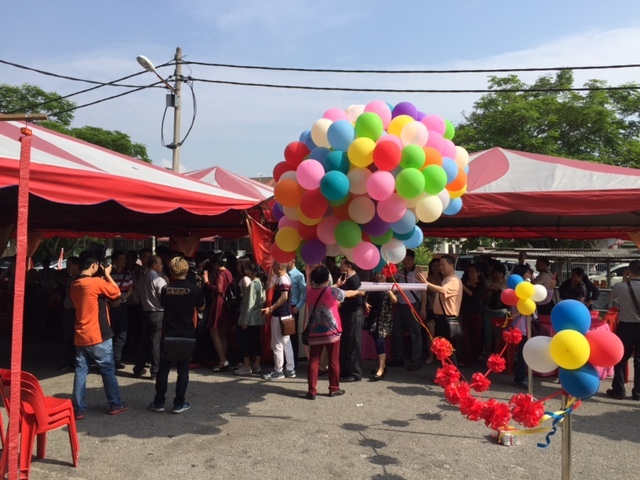 Joining the celebrations were representatives from China and Thailand. Yam Seng and Many Good Years. 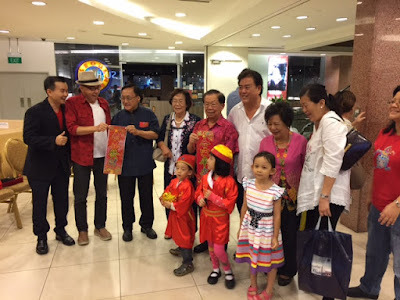 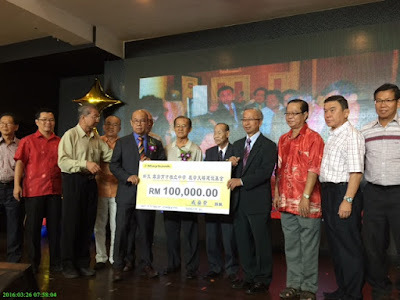 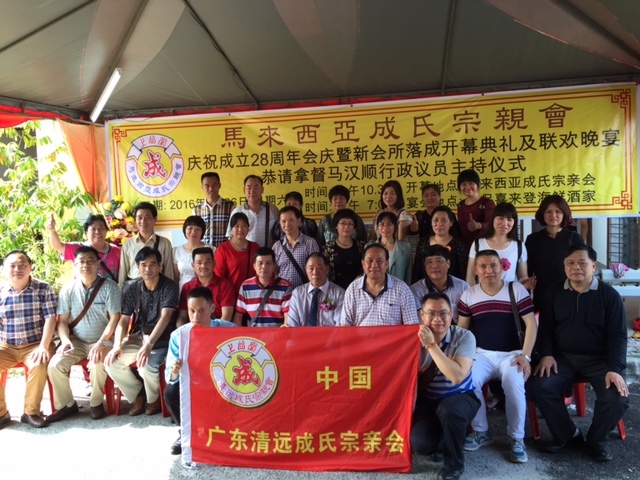 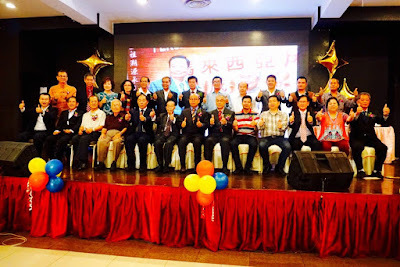 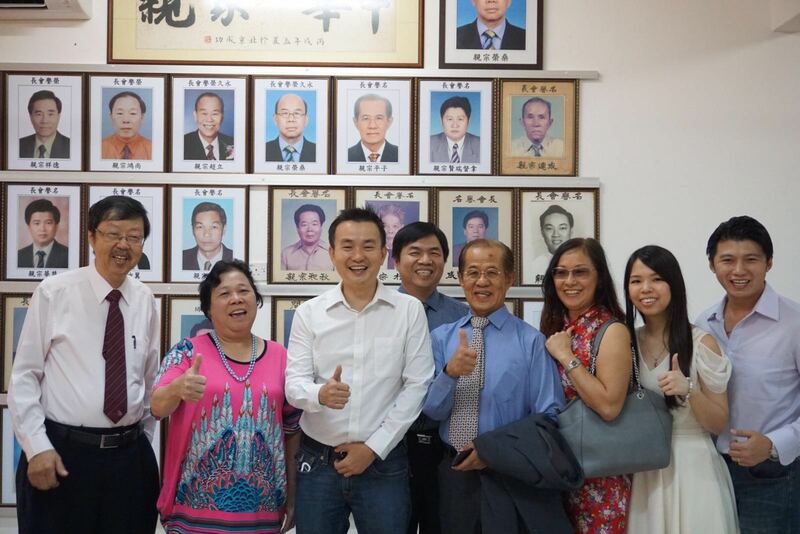 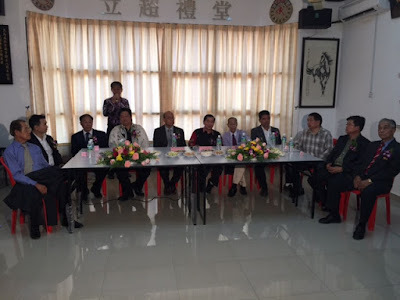 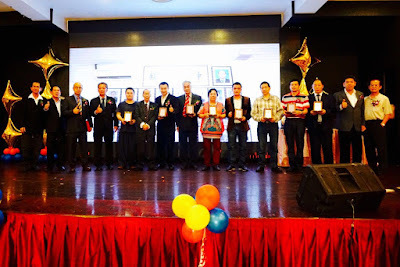 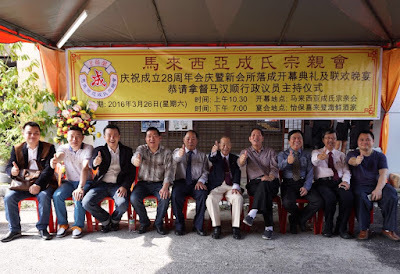 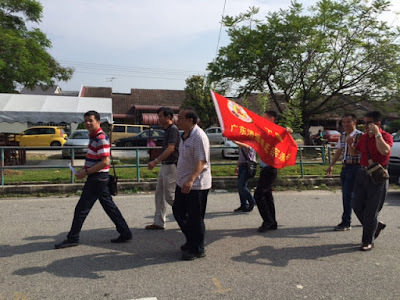 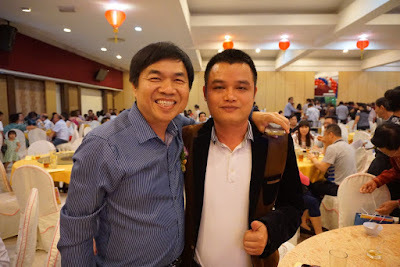 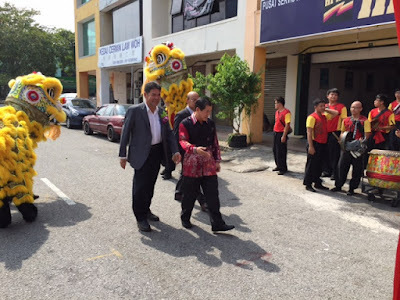 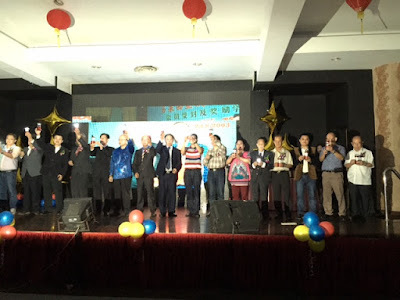 Seng Clan Singapore represented by President Seng Chun Guan, Immediate Past President Seng Kok How and Adviser Seng Joo How were at Ipoh on 26 March 2016 to celebrate the official opening of Malaya Seng Clan new office. 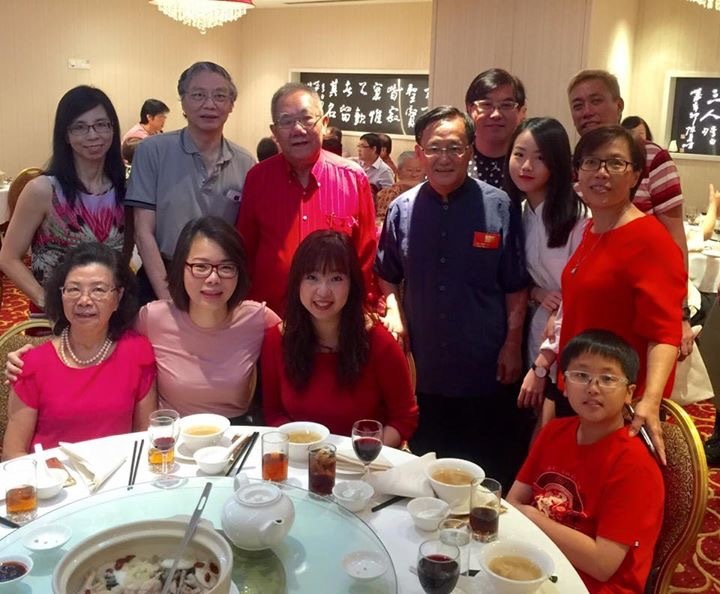 Heartiest congratulations to President Malaya Seng Clan Seng San Bing and many good years of bonding and fellowship at your new home. 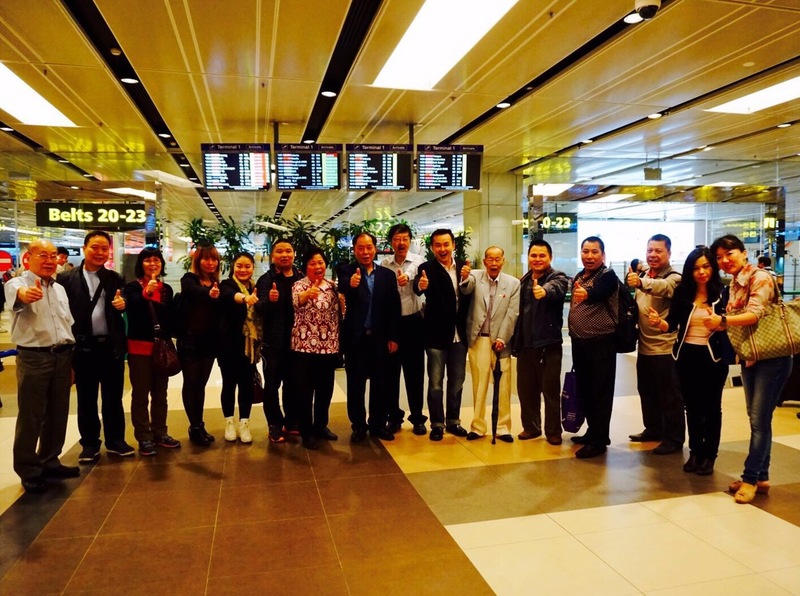 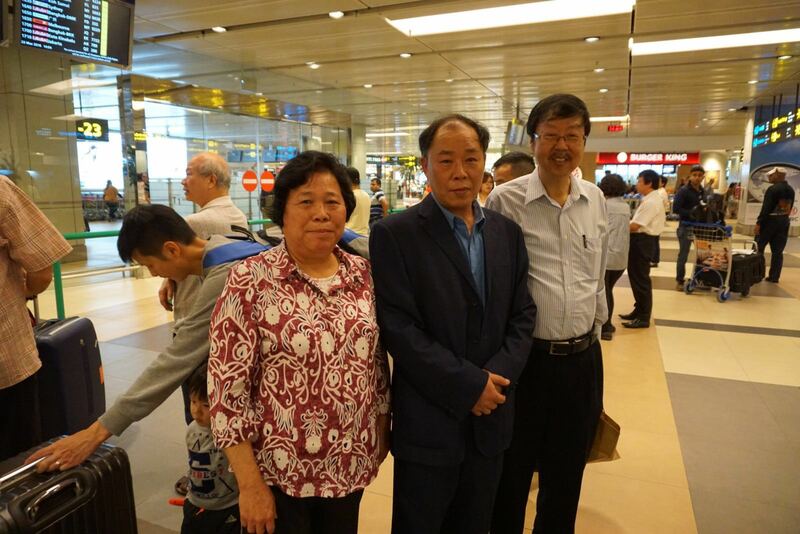 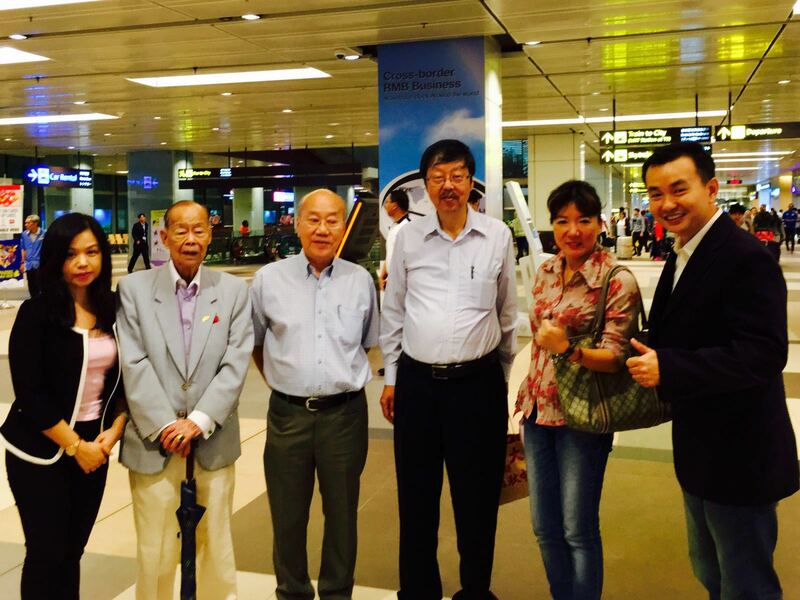 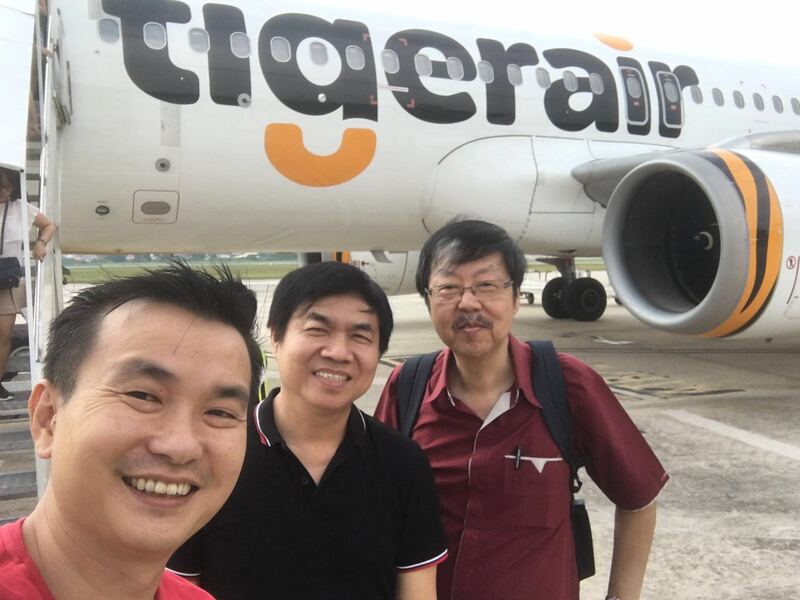 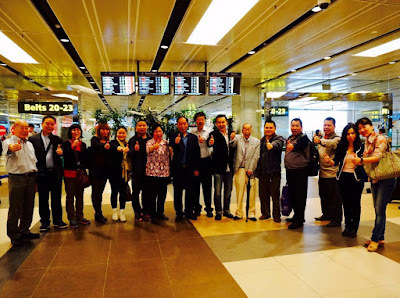 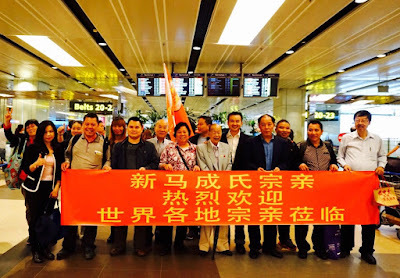 Seng Clan Singapore represented by President, Seng Chun Guan and Advisers, Seng Joo How and Seng Lup Chew were at Changi Airport T1 on 23 March 2016 to receive and welcome 10 Sengs from Hong Kong. 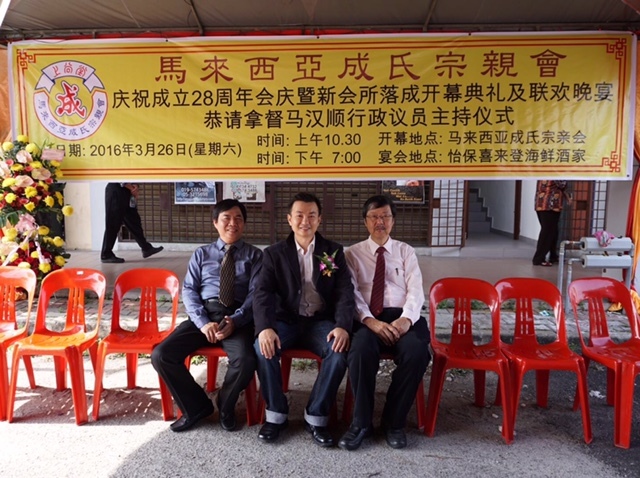 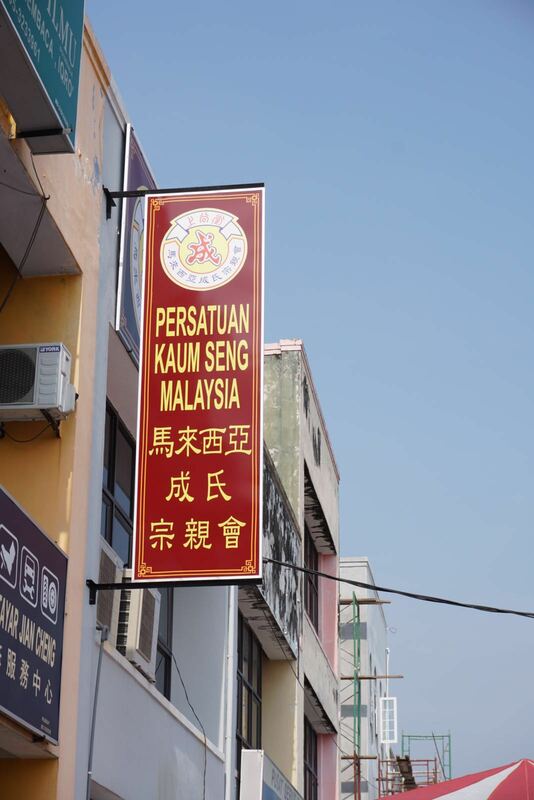 They were stopping over in Singapore for a short visit before proceeding to Ipoh for the Malaya Seng Clan Association's official opening of their new premises and annual celebrations. Bon Voyage and we will meet them in Ipoh on 26 March 2016. 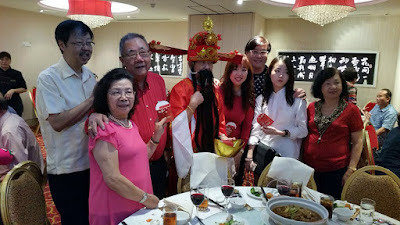 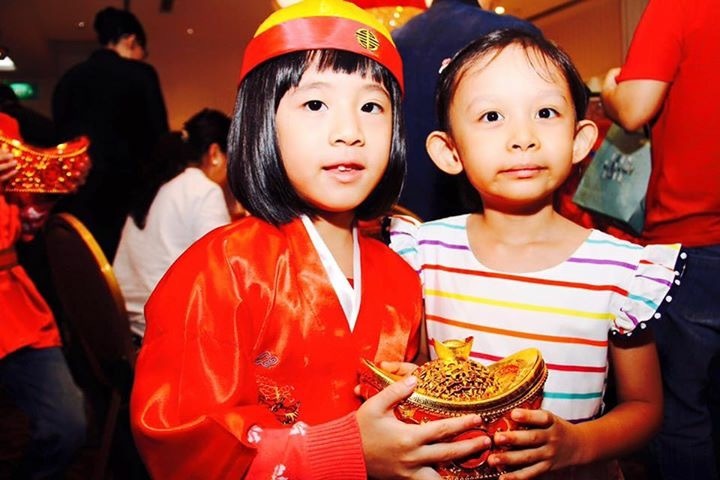 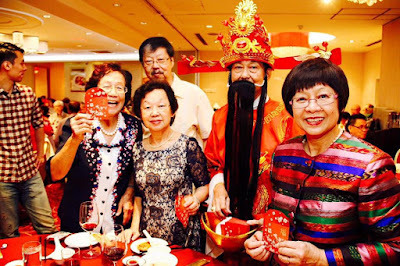 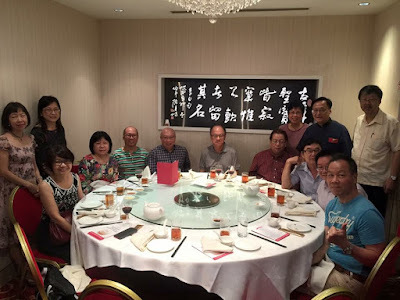 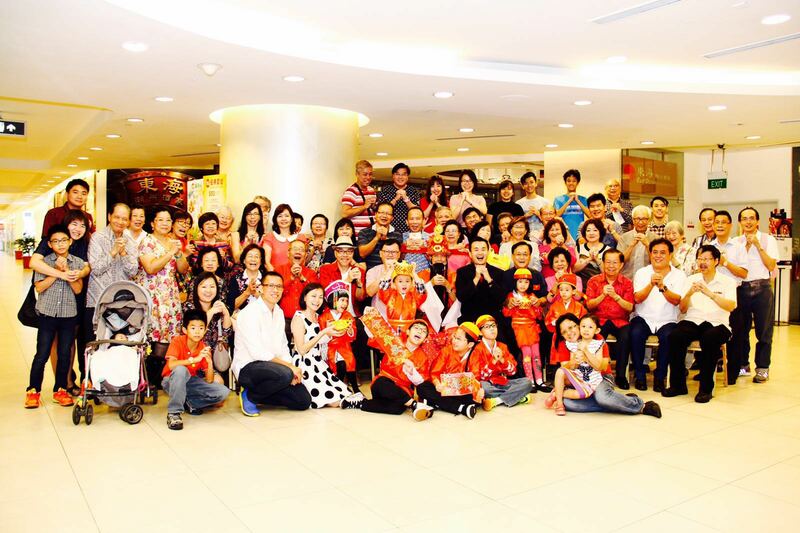 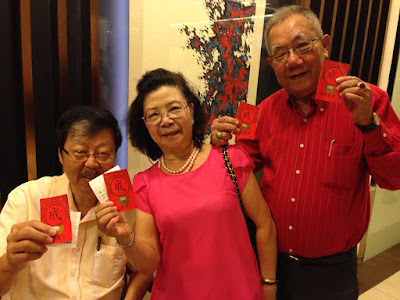 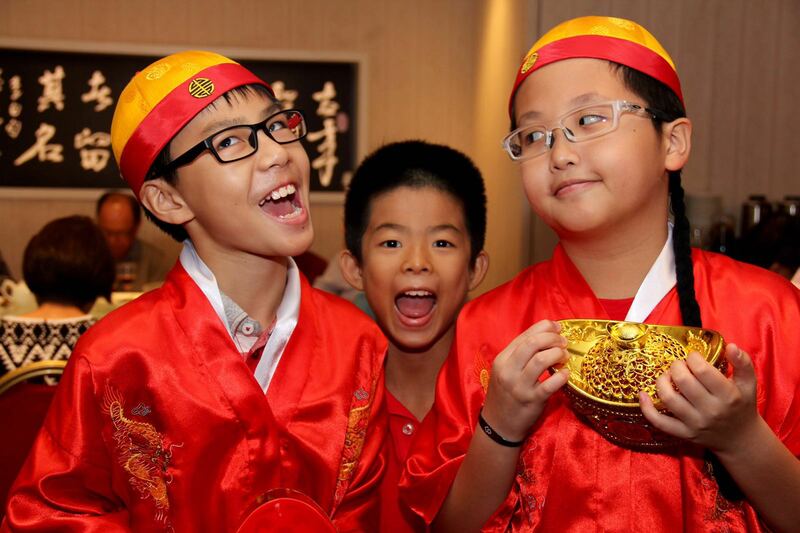 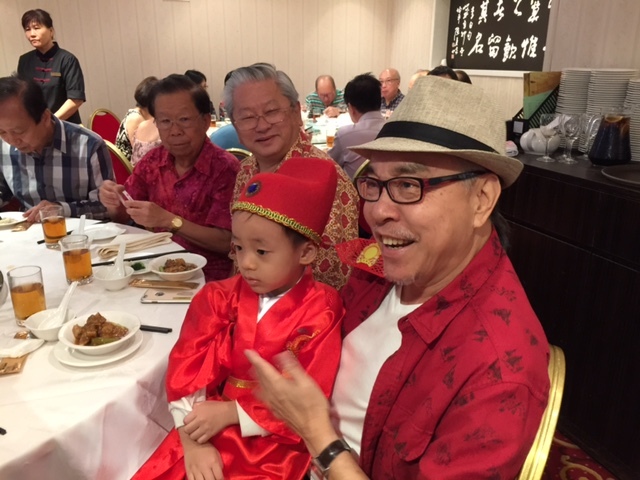 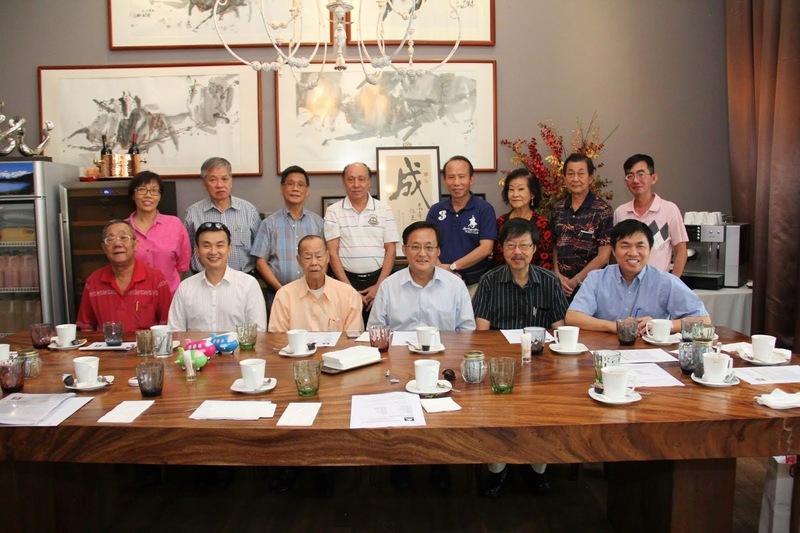 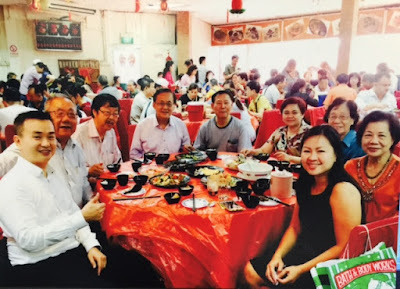 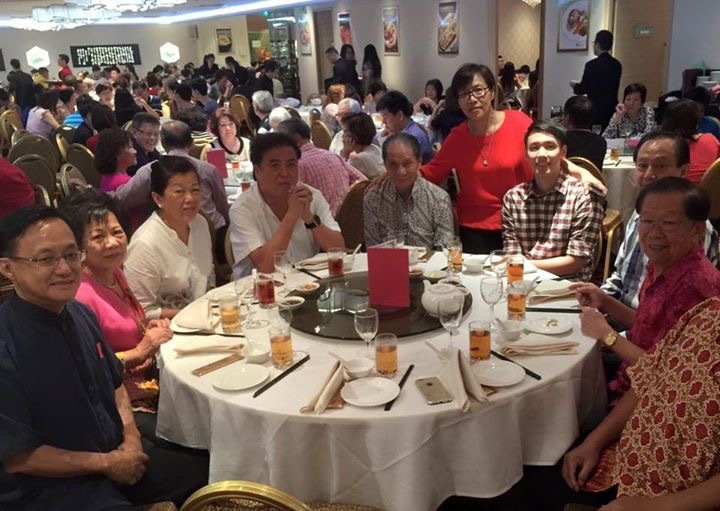 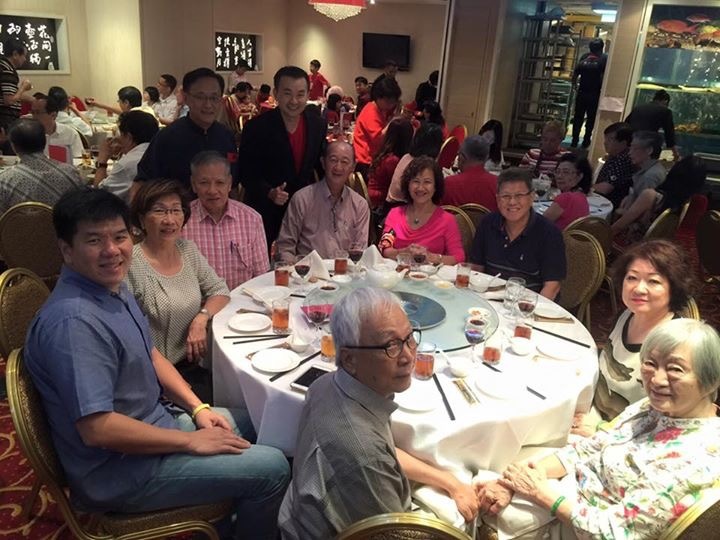 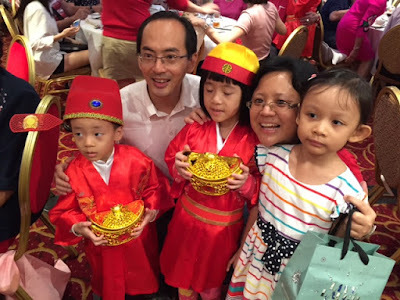 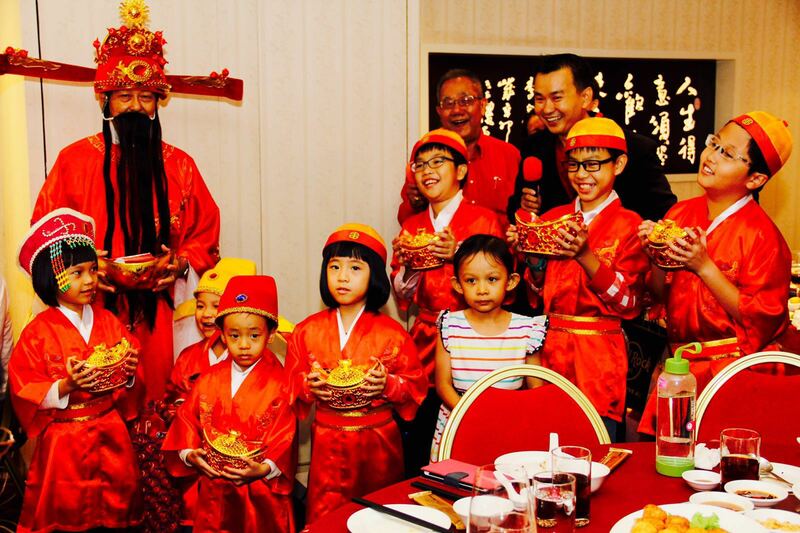 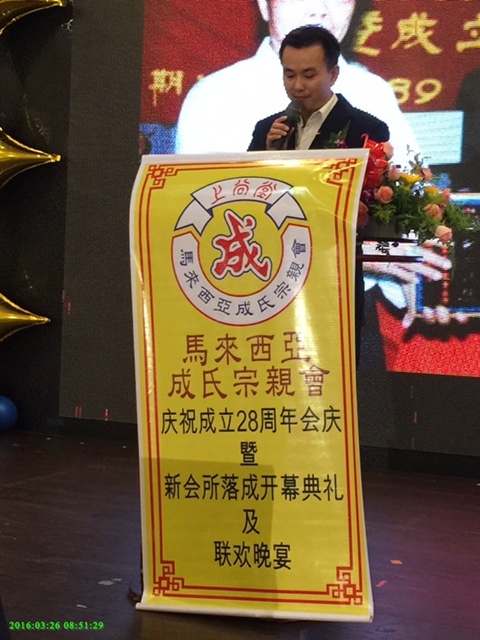 An extraordinary turn up of not only Cai Shen Yeh but many young imperial scholars to grace Seng Clan Singapore 23rd Anniversary celebrations at the East Ocean Teochew Seafood Restaurant on 28 February 2016. 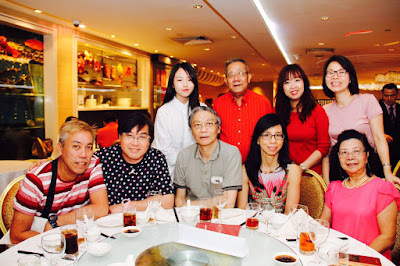 The occasion was also special as our VIP guests included Mr Lim Tiam Seng PBM, Mr Lim Chin Boon PBM and Media Corp artiste Mr Chen Shucheng 陈澍城 who did us the honour with their presence. 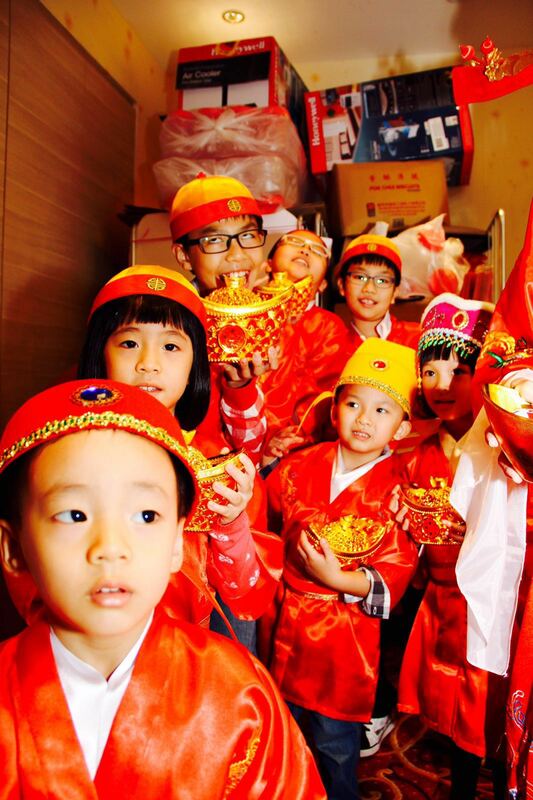 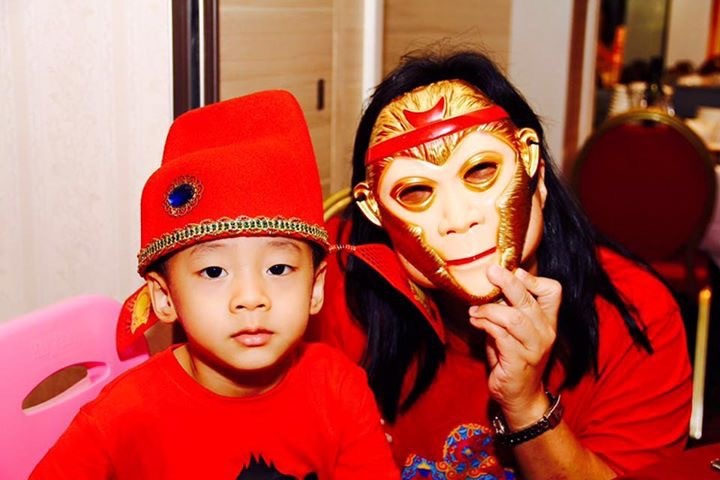 Seng Clan would like to thank all members and families for their support, donations and gifts to make the celebration a successful and memorable one. Seng Clan Singapore wishes all members, their families and all friends a Happy Healthy and Prosperous Lunar New Year 2016.